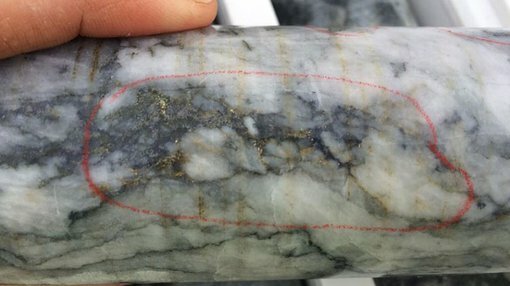 Blackham Resources Ltd (ASX: BLK) has hit visible gold in core samples from underground drilling at the Golden Age reef, part of its Matilda Gold Project in the Northern Yilgarn region of Western Australia. BLK’s plan is to reactivate the mothballed Wiluna Gold Plant and process up to 100,000oz/pa drawn from the regional mines and resources in the immediate area. To ensure the plant is well stocked when it begins first production – planned for H1 of 2016 – BLK is drilling several surrounding quartz reefs and working up extensions to its flagship Matilda mine. Matilda has JORC inferred and indicated resources of 12.5Mt @ 1.8g/t for 712,000oz, while the resource estimate for Matilda’s measured and indicated resources recently received a 40% boost from the positive results of a drilling programme to 7,260,000t @ 1.8g/t for 424,000oz Au. 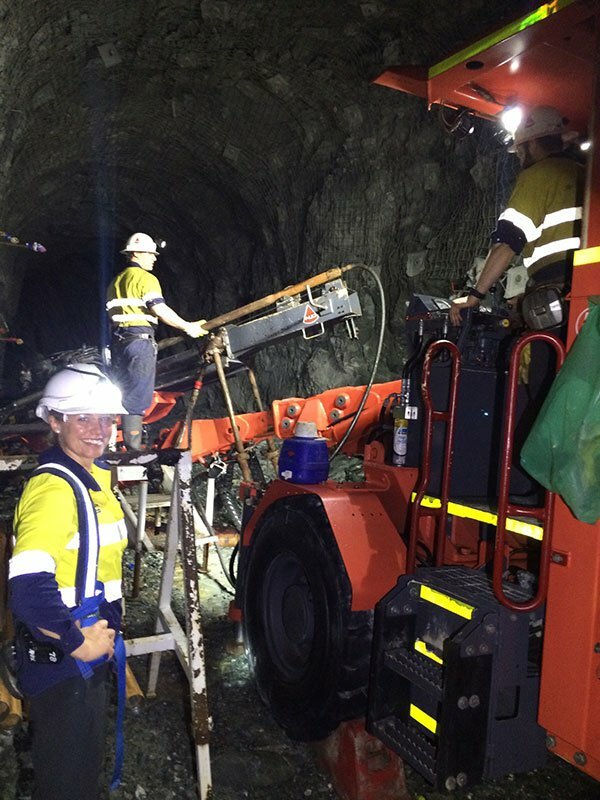 To augment Matilda’s rising resource size, BLK has begun a 3,500m Diamond Drilling programme into the Golden Age reef that’s produced 160,000oz Au at 9g/t Au while retaining a resource of 0.6Mt @ 6.7g/t for 125,000 oz Au. The Stage 1 Hole GAUD0003 intercepted 4.8m (true width 1.6m) of quartz veining from 173.2 to 178m. The quartz mineralisation is hosted within sheared dolerite with visible gold in the last 1.5m of the vein. This intercept is just 55m east of the previous underground mine workings – and there are many more drill holes to come as BLK works through its programme. BLK’s Managing Director, Bryan Dixon, says the company is very excited about the early success from Golden Age’s drill programme. “The high grade Golden Age reef will be blended with the base load open pit Matilda Mine ore to increase the average grade of the mill feed,” he says.